Open source in and of itself does not imply free, but most open-source business models involve a free product with paid support and services. 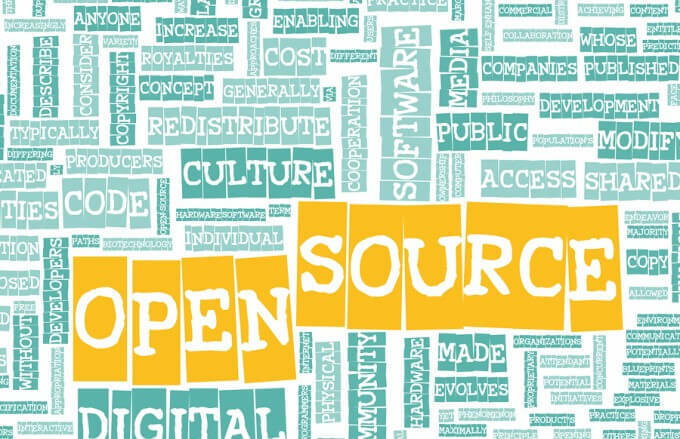 Open source is a concept that began in January 1998, when Netscape announced that they were going to release the source code for their Netscape Navigator browser. There is now an Open Source movement that seeks to apply open source principles to fields beyond computer software.